Every year since 1975 New Zealand has marked Māori Language Week. This is a time for all New Zealanders to celebrate te reo Māori (the Māori language) and to use more Māori phrases in everyday life. 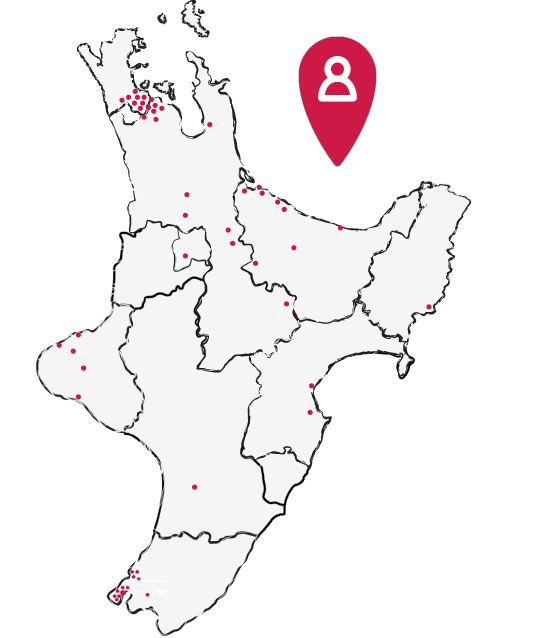 Māori Language Week is an annual campaign, led by the Māori Language Commission, to promote the language to New Zealand. The campaign is about raising awareness that New Zealand has its very own language and encouraging the use of it, with simple phrases every day, week and month of the year. In 2016 Māori Language Week runs from 4-10 July, the theme is ākina to reo – behind you all the way, which is about using te reo Māori to support people, to inspire and to cheer on. Māori Language Week 2016 aims to be positive, relevant, energetic, fun and exciting! It will show New Zealand that there is a place for the Māori language in our stadiums, on our sports fields, in the news and the ever growing realm of social media. It will also show the country that te reo Māori is a language for all New Zealanders. Continuing with last year’s approach, the Māori Language Commission will develop 50 phrases in te reo Māori that are simple to use, even for those with little or no grasp of the language. To ensure the phrases carry momentum, over and beyond the campaign week, they will hang them off sports events, starting with the Olympics and other popular sports codes and events that occur throughout the year, and that move our communities and the nation to rally behind our athletes.